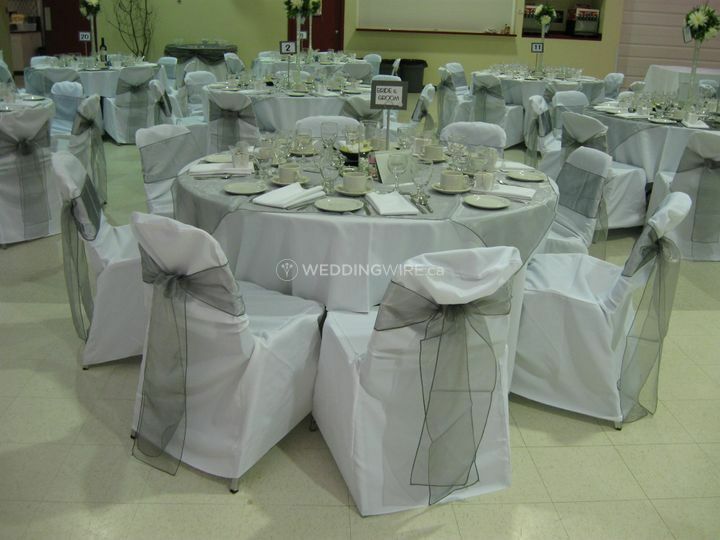 Morris MultiPlex ARE YOU A VENDOR? 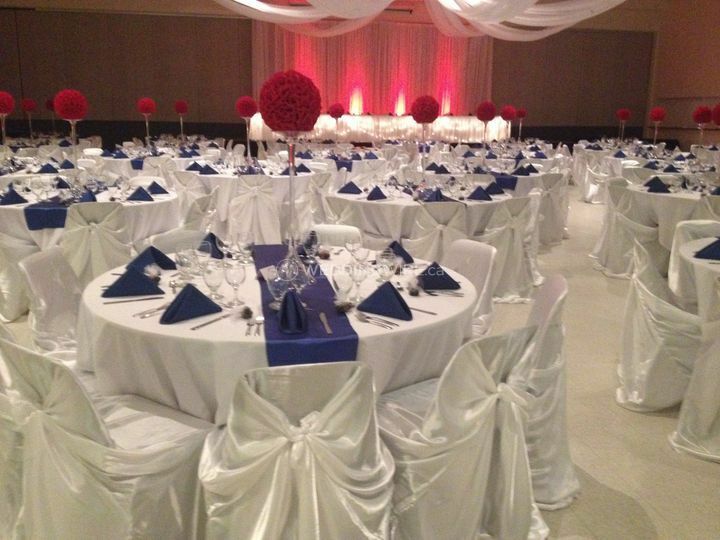 The Morris Multiplex is a 75,000 square foot facility located in Morris, Manitoba. 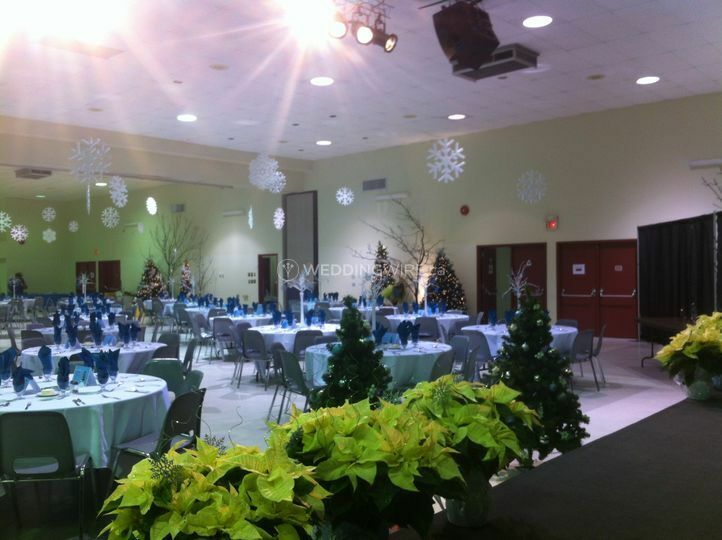 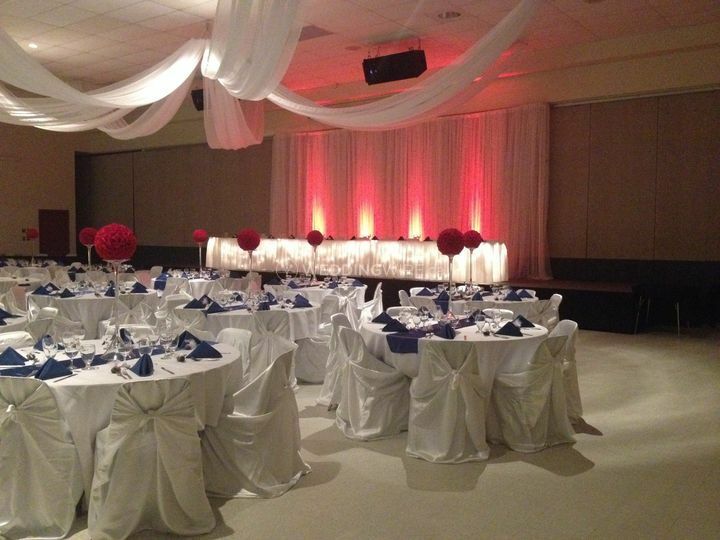 It's an indoor, banquet hall type venue with three event spaces. 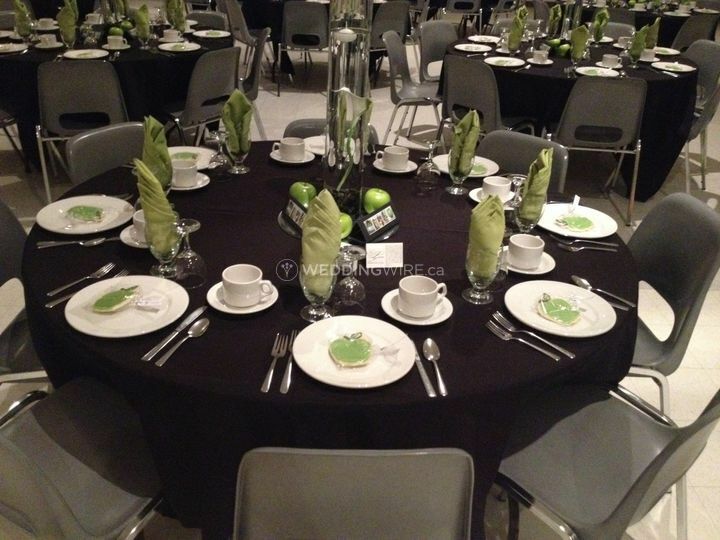 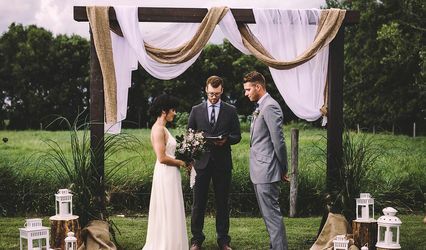 They offer catering services and give you the option of bringing your own caterer. 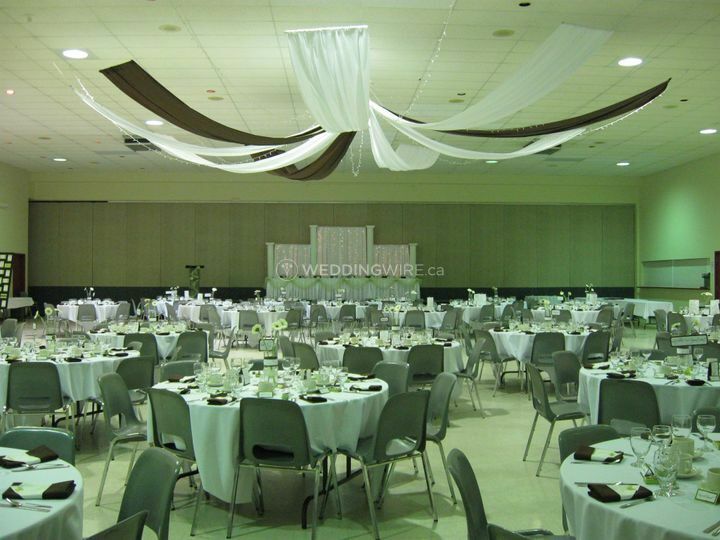 The Morris Multiplex is located 30 minutes north of Emerson on Highway 75 and 30 minutes south of Winnipeg. 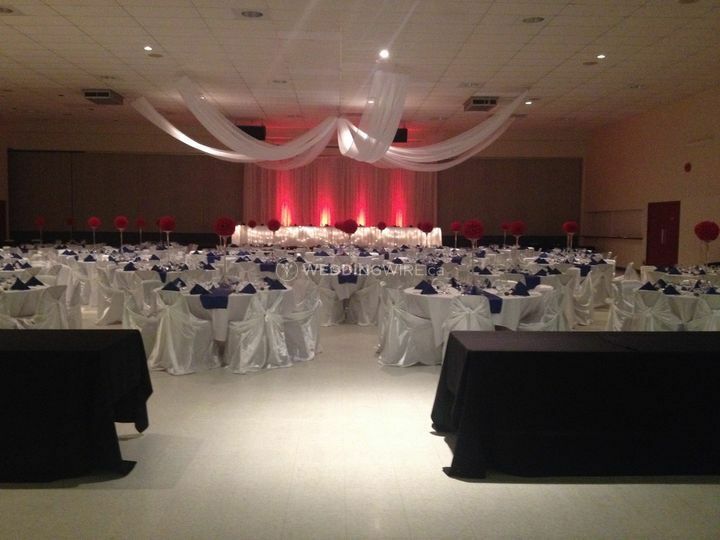 The Morris Multiplex comes equipped with three event spaces. 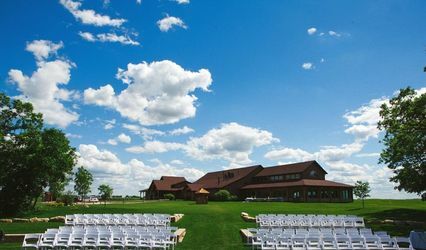 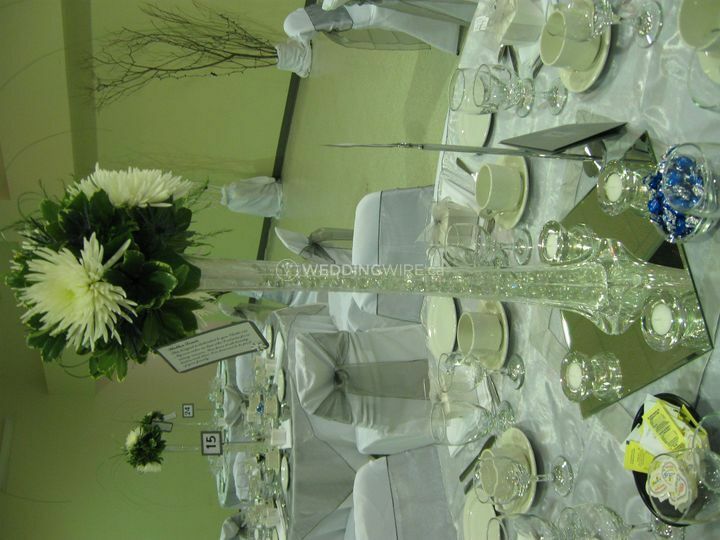 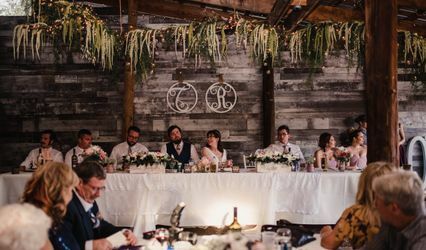 Assembly Hall can accommodate up to 600 guests, Bison Hall can accommodate up to 400 guests and Crocus Hall can accommodate up to 200 guests. 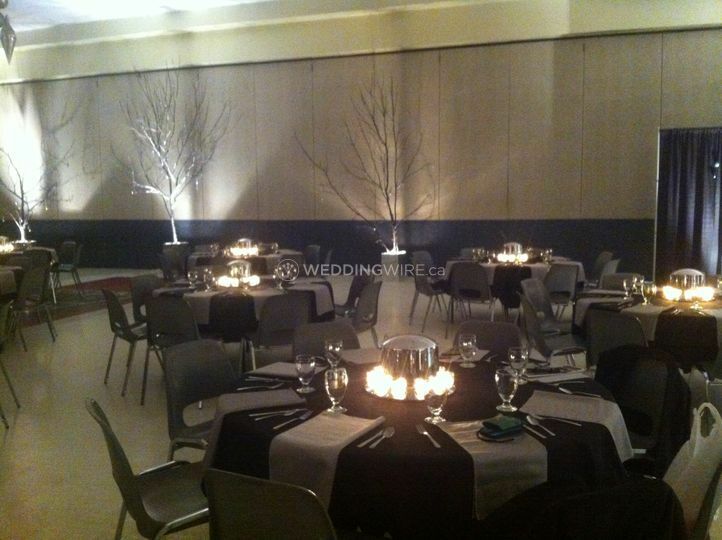 They also have an arena and other smaller event spaces are available as well.